I bought an iPad when the first one came out. I loved it: taking notes, going online on my coach, doodling, casual games… However, I soon found out that even with a stylus an iPad is not a very precise way to draw. The type of stylus you can get for an iPad has a very thick ‘point’ (hardly merits the word) and there is no precision in where you put it. This has something to do with the technology of the screen. I was very happy with my iPad, but when the Galaxy Note 10.1 came out and I found out that with it came a pixel-precise stylus function, I had to try it. When I’d tried it, I knew I wanted one. Shown on the justify is my Samsung Galaxy Note 10.1 in use. The trick? Samsung partnered with Wacom (known for their drawing tablets for PC) to create a touchscreen with all the precision of a wacom tablet. They developed a matching stylus to take full advantage of the feature. The fact is: at present the only tablets on the market that work well with a stylus are Samsung Tablets . As I mentioned: you can get a stylus with your iPad, but it won’t give you precision in drawing or writing. It’s not the stylus – it’s the screen that can’t handle that precision. Why should it? They’re built for touch and even the biggest stylus is still smaller than your pinky finger. Still – I wanted what you probably want if you’re on this page: a tablet on which I can draw with the precision of pencil on paper. Added advantage? My handwriting suddenly looks OK too – it never did when I tried to use handwriting on my iPad. 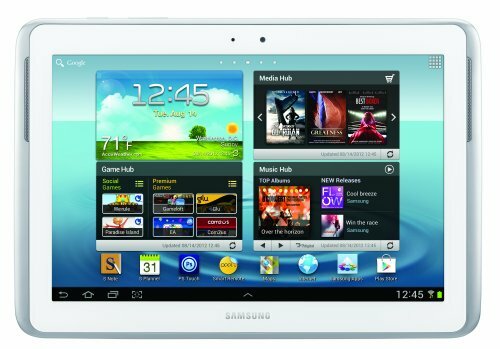 You can get Samsung tablets in 3 flavors: Android, Windows 7 and Windows 8. The Galaxy Note line (available in 2 sizes) is the Android version. I was stunned at how thick stylus’s were 2 years ago when I wanted one for my iPad. Shown above is the one I got (on the justify). Unfortunately, current available stylus-types are no better. Why? Because the technology of touch screens hasn’t changed: they REQUIRE a thick point stylus of the type shown here that imitates the texture of a finger. Samsung partnered with Wacom to create a screen that can handle a fine point stylus like the S-Pen as well as touch for their Galaxy Note Series (Android). 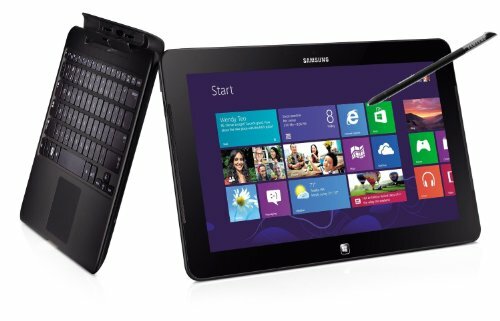 It’s also incorporated in their Samsung ATIV Smart PC series of Windows tablet pcs. For me the main concern in picking a tablet PC I also want to use for drawing is, as I mentioned, the screen. If you want a tablet that you can draw on with pixel precision, the iPad just isn’t for you. Even though Apple traditionally caters to artists. Traditionally the difference between Mac and Windows was not just about hardware, it was also about software. Early 2013 the best artistic apps for tablets are still made for iPad, unfortunately. Personally I don’t think creativity is dependent so much on the apps as it is on the artist. Drawing apps are available for Android and they’re fine. The drawings shown on this page were made with the S-Note app that comes with the Galaxy Note. However, there are more and better drawing apps available for the iPad. Windows 8 came out late 2012, but you’re still taking a gamble getting a Windows 8 tablet or laptop. What’s the problem? Windows 8 is not as compatible with older Windows software as you’d wish. This makes sense: that older software wasn’t built for touch. 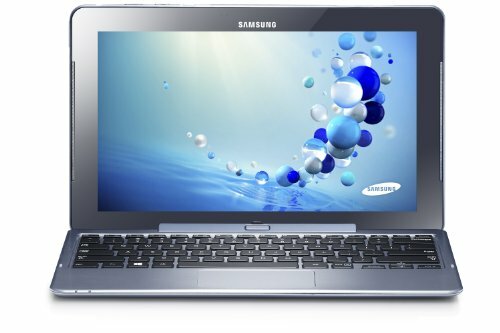 When it comes to drawing apps or software – I’m sure there are simple drawing apps available for Windows 8 by now and therefore the Windows Tablets by Samsung on this page. I have no idea how good and user friendly they are. If you get a Windows 8 tablet the main advantage is cross-platform compatibility for office software. The rest is still uncertain and up in the air. For many people handwriting is still, despite the smartest keyboards (in Android you can pick), the fastest way to take notes. 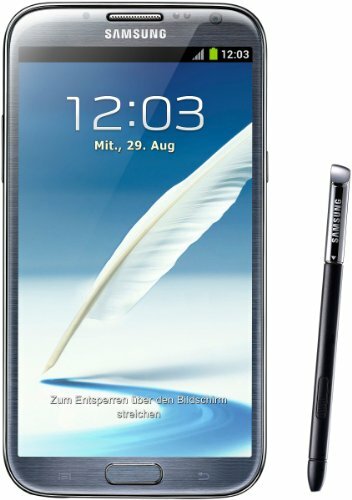 The S-Note app Samsung developed for their Galaxy Note line has handwriting recognition built in. Personally I didn’t like the way it worked, but their are loads of fans out there. However, I do take ‘handwriting’ notes on PDFs I use in my studies. The handwriting doesn’t become searchable, but it is a good way to include notes on study material. (possible in the Adobe PDF reading app). I haven’t tried the Galaxy Note. To me it’s too big for a phone (5.55″ display) and too small for a tablet. Still, there are loads of fans out there. The screen is incredible: HD, the S-Pen (aka stylus) is of course included and yes, you can make phone calls with this thing. I recommend it for people who want the best phone out there and have big hands (aka men). What more can I say? It’s fast (2GB internal memory), I can draw on it and yes it does everything you expect from a tablet. I bought the wifi/3G version, so in theory I can even make calls with it. This is quite upscale and has the hardware to justify the price. What you get for over $1000 is not merely a tablet, but also a laptop. The ‘Wacom Pen’ they talk about is really the same as that S-Pen I mentioned earlier. Personally I like to call it a stylus. However, as I also mentioned earlier, it’s not really the pen that makes the difference, it’s the screen. Perhaps it’s the combination – still, most tablets don’t allow for a precise stylus effect, this tablet does. Want a more affordable Windows Tablet with Stylus – keep reading. I know – the picture shows a laptop. That’s because you can get this tablet with and without a keyboard. With a keyboard you have a small laptop. Without the keyboard it’s a tablet. And yes – get it with the keyboard and you can leave it at home when you travel or off when you sit in front of the TV checking your mail.